These teams open doors, greet everyone and get to know visitors, distribute bulletins for worship, collect the offering, assist visitors as needed, pass out gifts, and send people out into the world to serve the Lord. Training is available and all are welcome. This team is made up with people who are willing to develop relationships with guests. They sit with our guests during worship, get to know them, and assist with worship and answering questions in order to allow our guests to fully engage in worship without hesitation. Contact the church office to join this team. This is a simply those who would be willing to read the Scripture and/or lead responsive readings during worship. This team is scheduled on a rotation basis so everyone has an opportunity to serve. Contact the church office to join this team. Our Prayer Team are a group of folks who lead the church in prayer during worship. This team operates on a rotation scheudule so that all who feel led to this ministry have an opportunity to serve. Contact the church office to join this team. 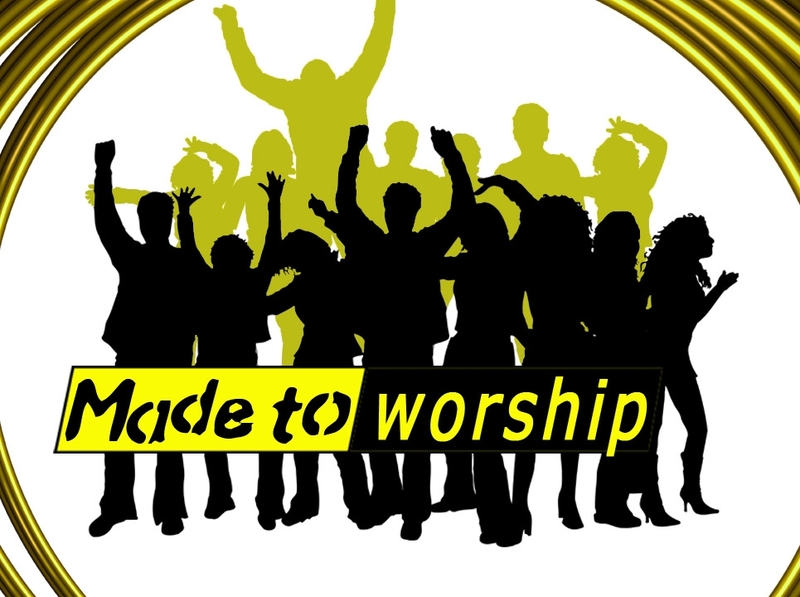 Anyone with instrumental talents or the ability to sing may contact our Worship Ministry Director about joining our Praise Team. This team leads worship through music, prayers and other worship experiences as needed. Our choir may be small, but they are mighty in sound and worshp of our Lord. If you like to sing, you are invited to come and join us. Please contact our Worship Ministry Director for details. Saint James has six octaves of bells and there is plenty of room for you. No experinece necessary. Bell ringers will learn to read music, count, and ring. If you are interested in exploring this music ministry, please contact our Worship Ministry Director for more information.